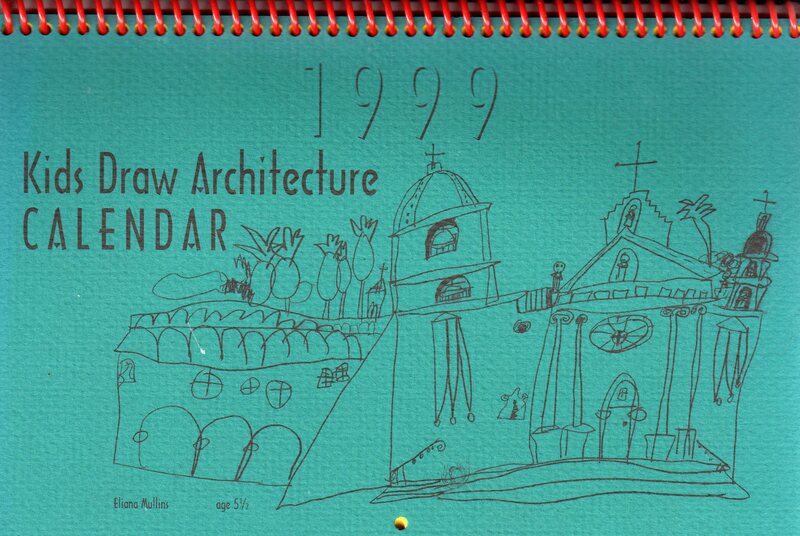 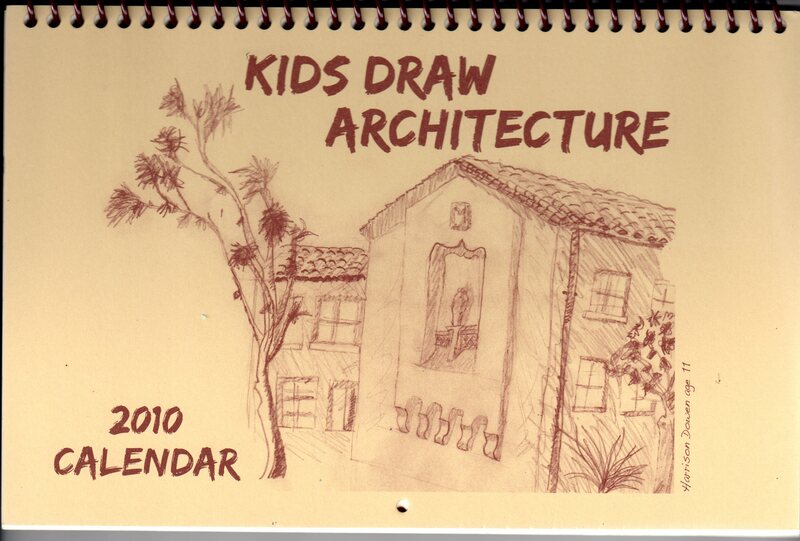 Showcasing a representative cross-section of illustrations from all age groups and drawing abilities, a calendar is designed and sold every year to cover the costs of the event. 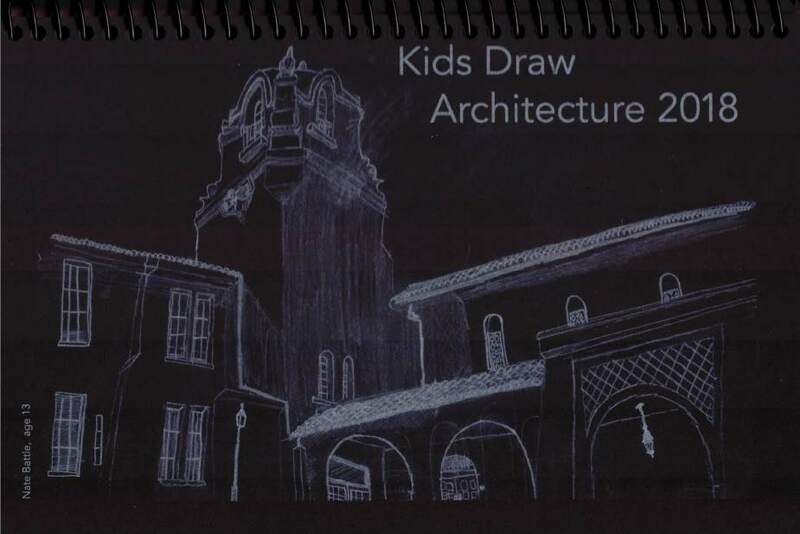 Kids Draw Architecture offers children an opportunity to see architecture and landscapes in a new way, and celebrates the children’s creativity. 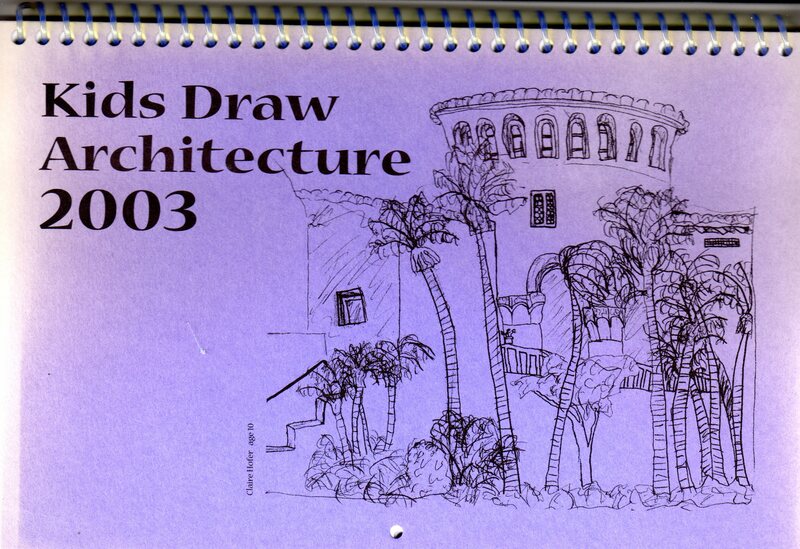 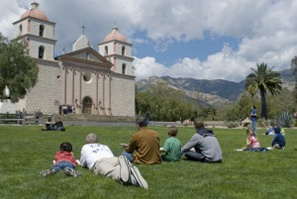 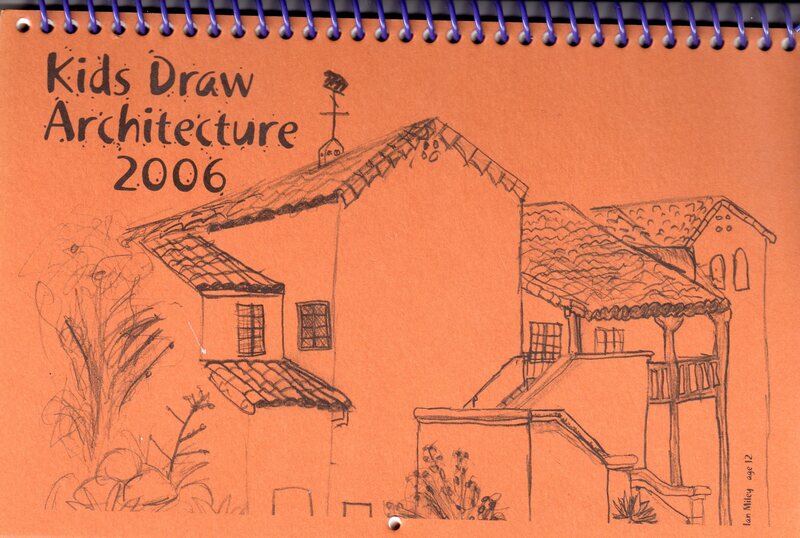 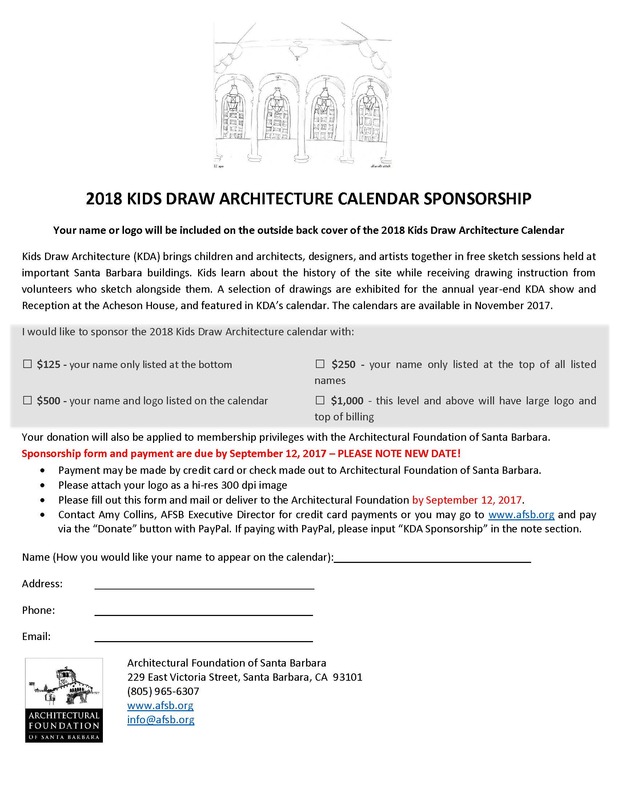 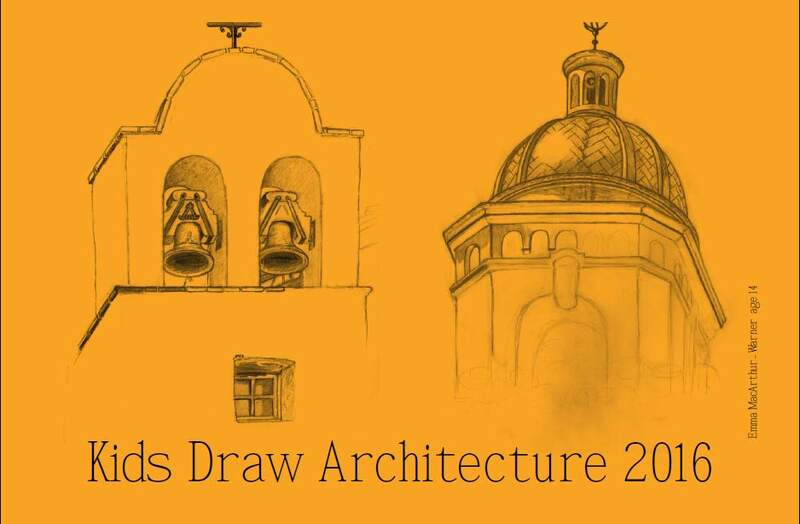 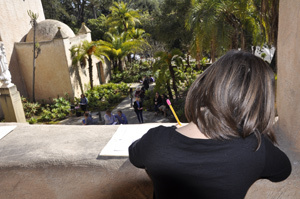 Kids Draw Architecture sketching events have been held at Lotusland, the Santa Barbara Mission, the Lobero Theatre, McKinley Elementary School, the Santa Barbara Courthouse, the Arlington Theatre, the Music Academy of the West, the University Art Museum at UCSB, and many others. 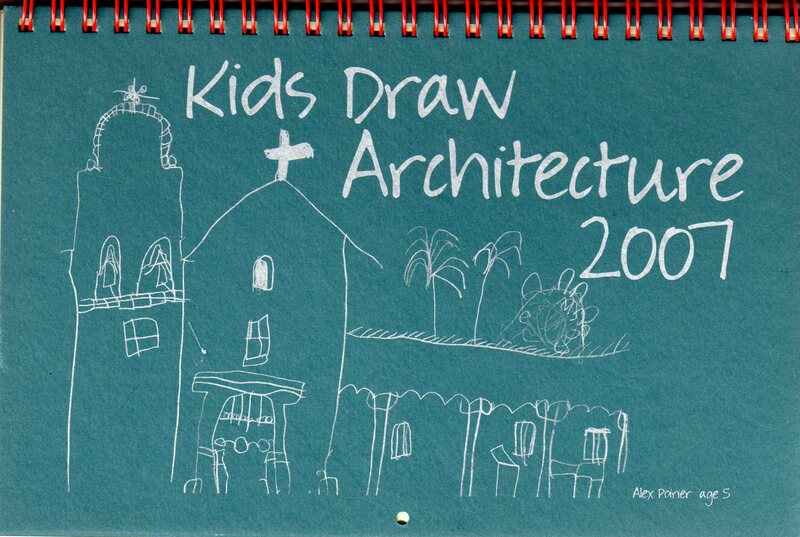 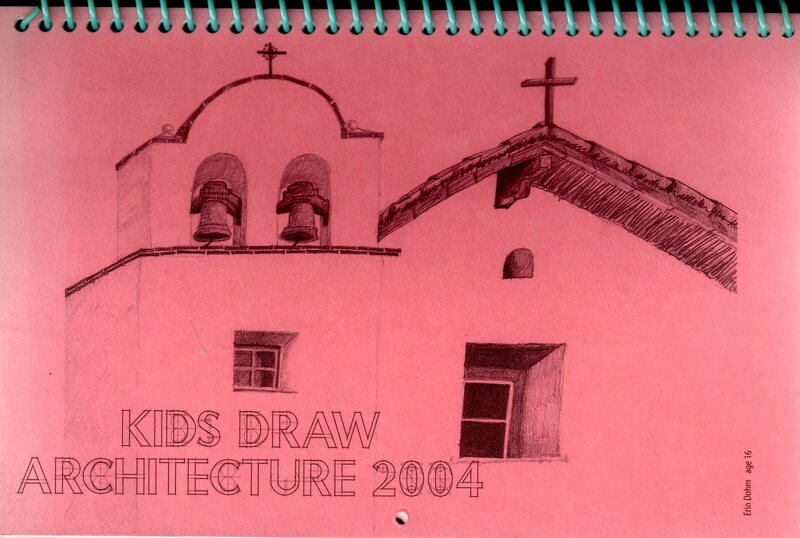 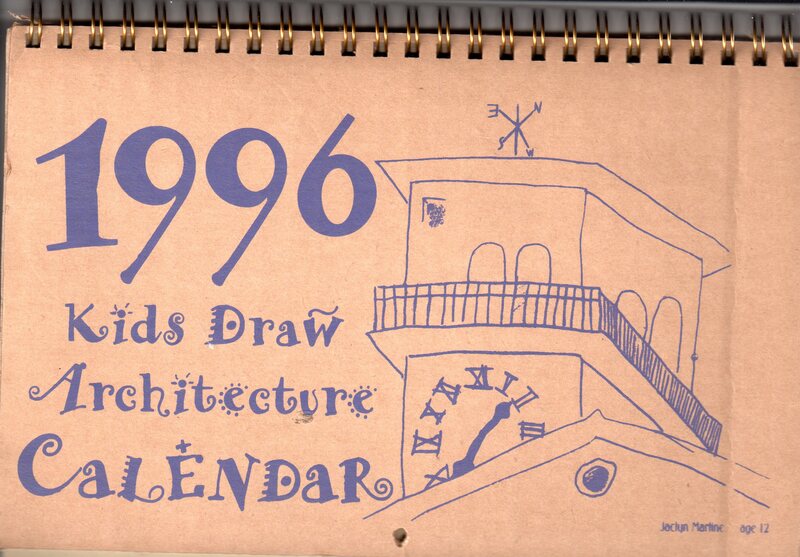 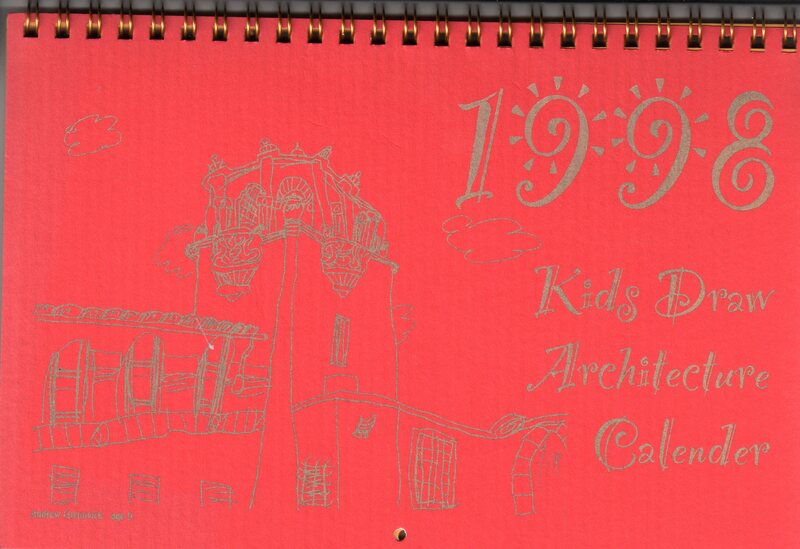 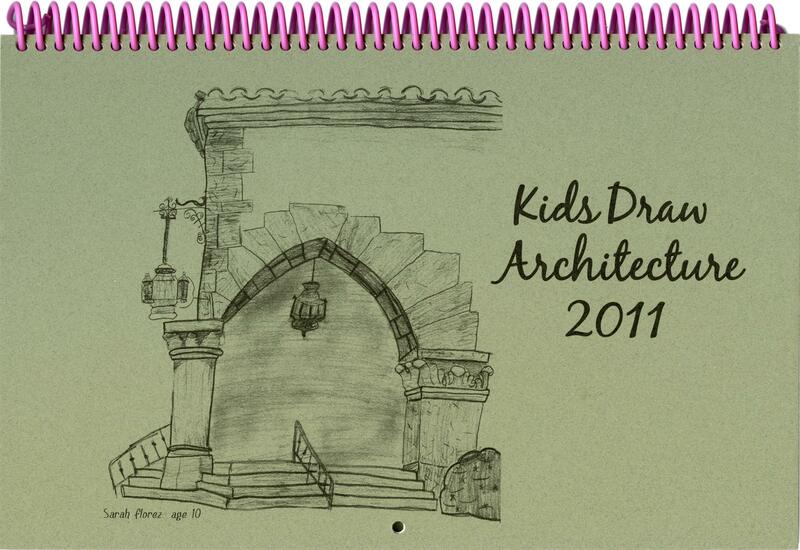 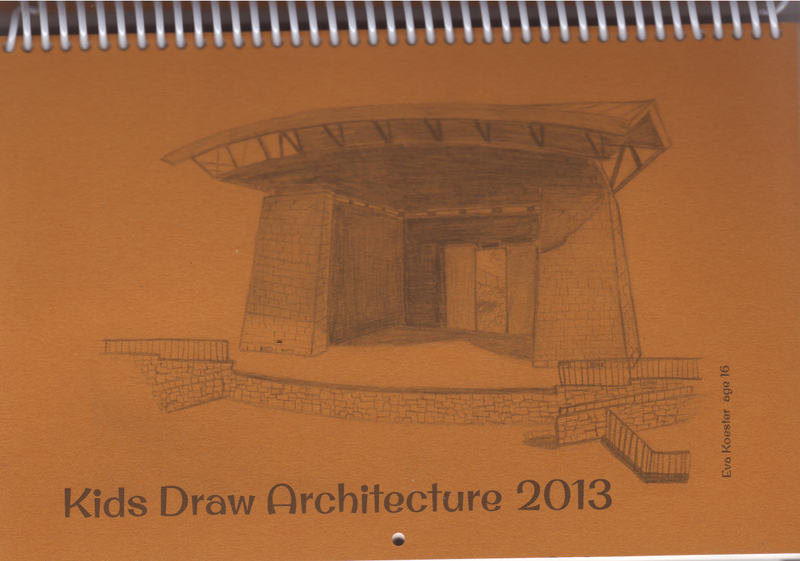 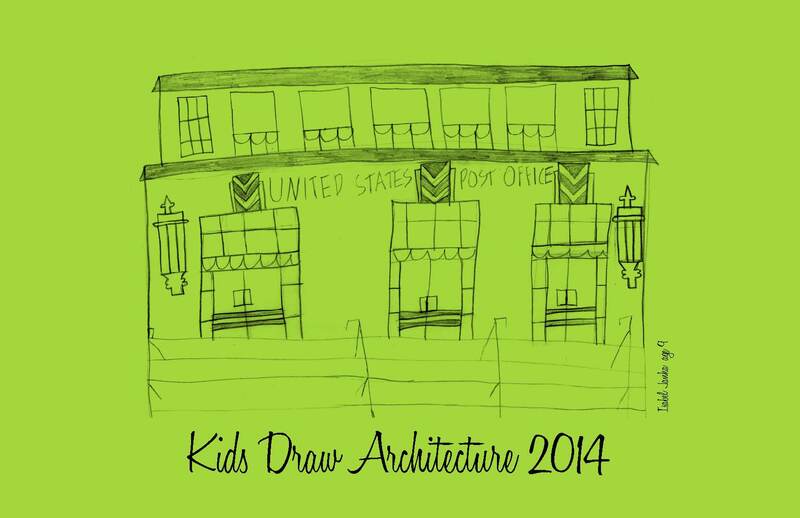 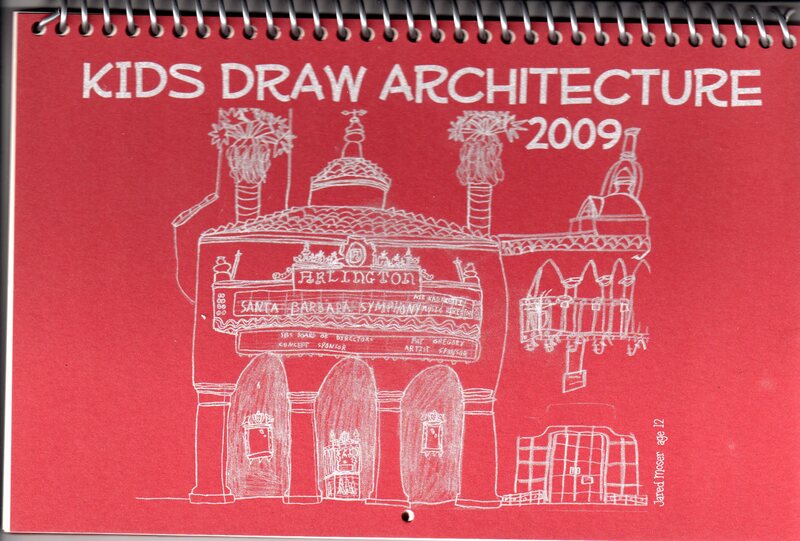 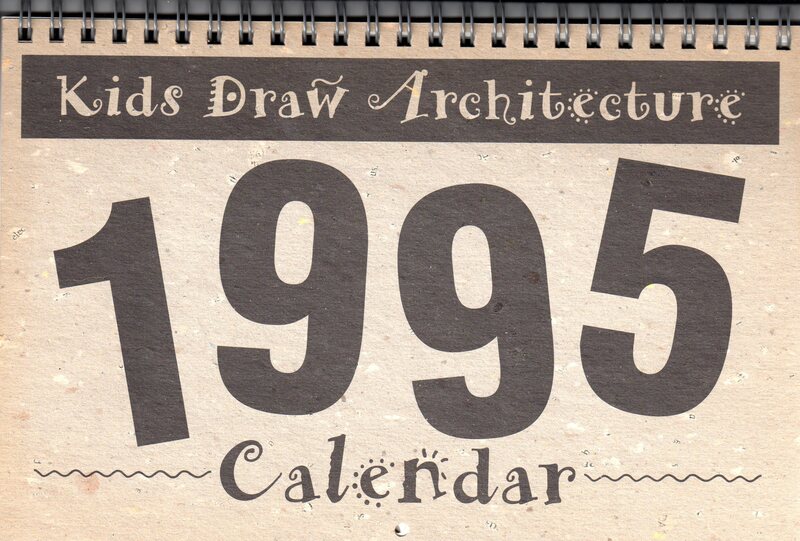 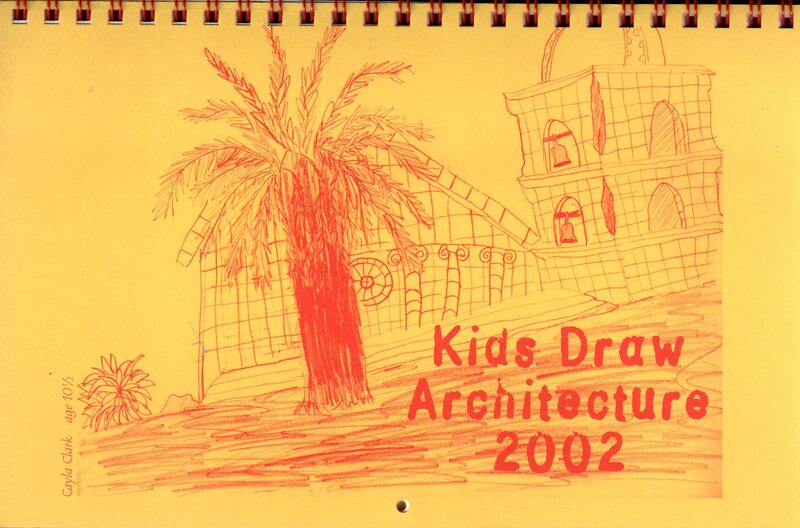 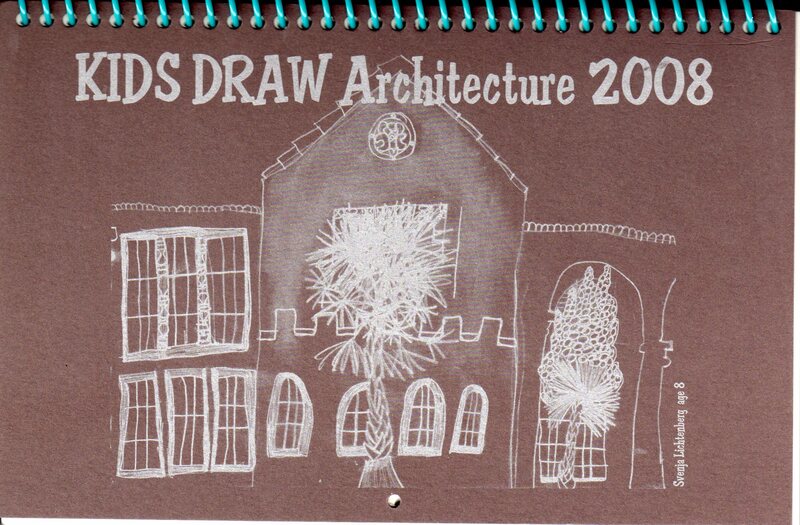 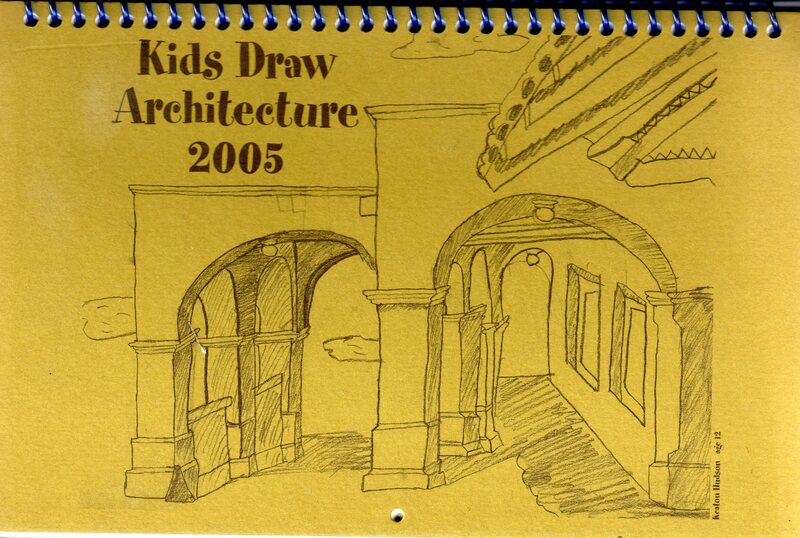 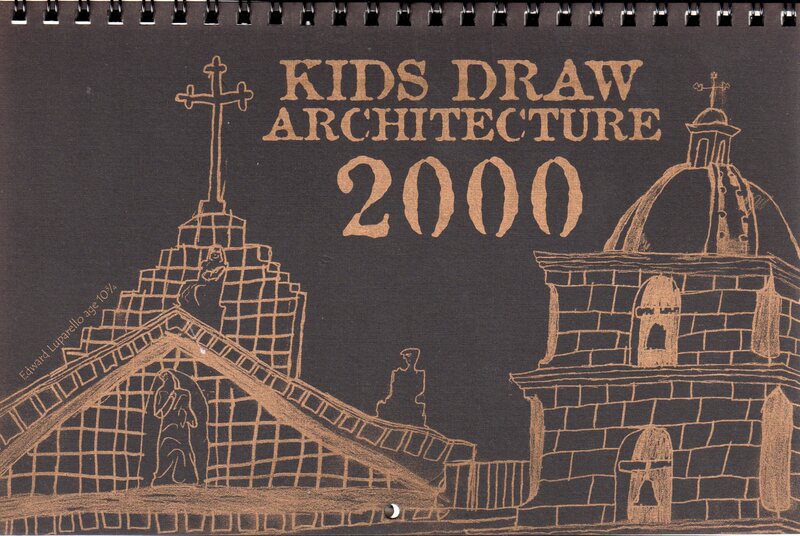 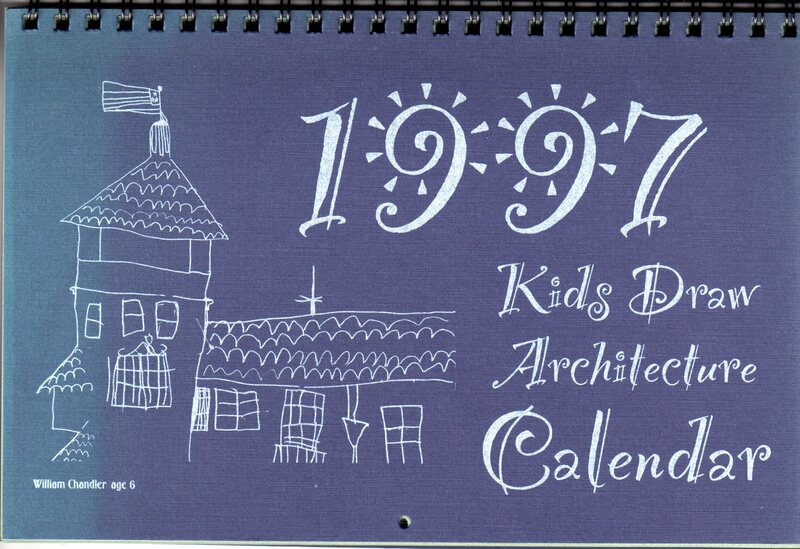 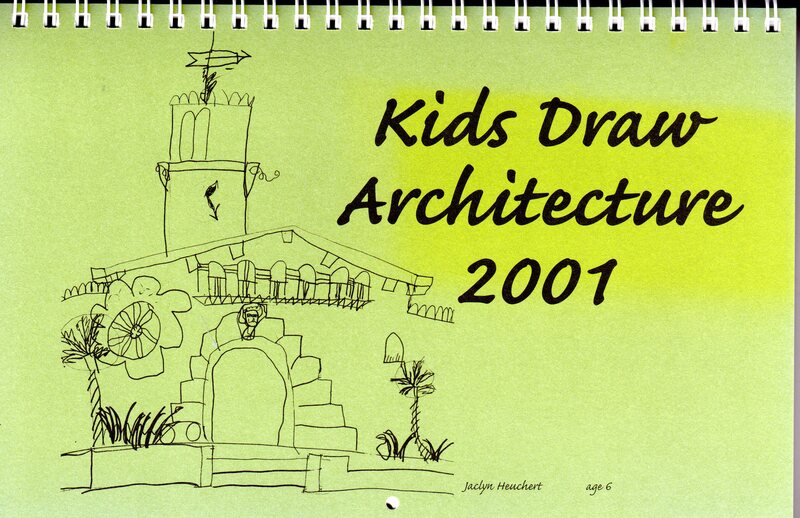 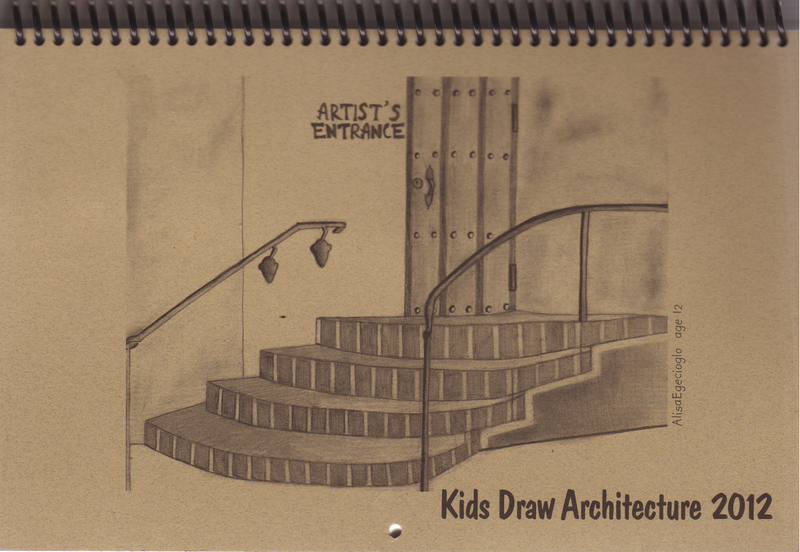 Kids of all ages may participate in Kids Draw Architecture. 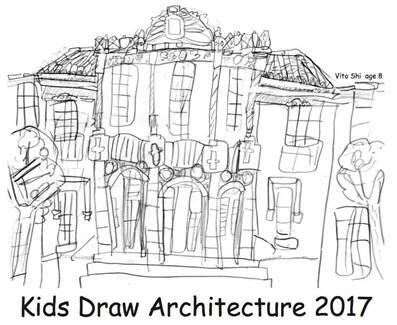 Parents are encouraged to draw with their children! 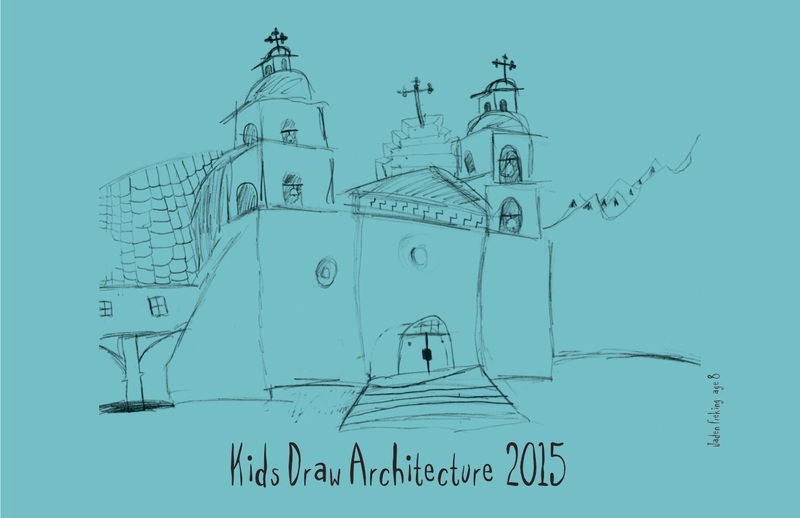 Help out at the Sketch Sessions by handing out materials in the KDA Booth or sketching and encouraging the children.